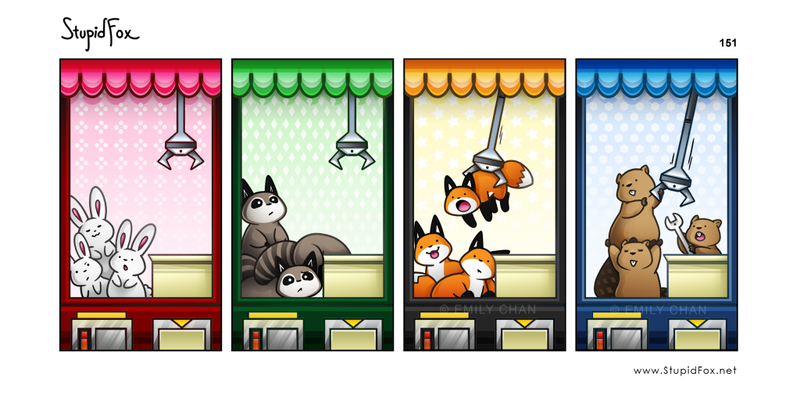 :0 i wanna play da fox one!!!!!!!!!!!!!!!!!!!!!!!!!!!! Don't try the blue one! Which is the real S-fox,Racoon,Bunny,or Beaver?